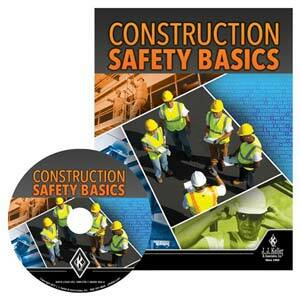 This training program is available in multiple formats. View all formats. Thank you for your interest in J. J. Keller's safety and compliance solutions. By clicking 'submit' you are confirming that you read and are agreeing to the terms & conditions. 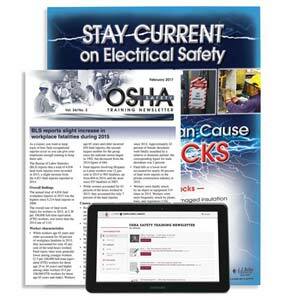 High-level overview of many important safety topics for the workplace. Online preview available. English & Spanish available all in one program. Read more. 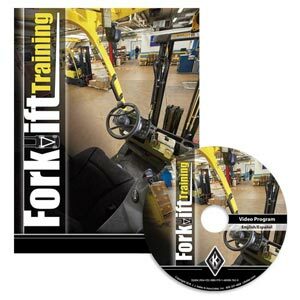 Helps you meet OSHA forklift training requirements while keeping both operators and pedestrians around forklifts safe. Enhanced with EyeCue Visual Learning System. 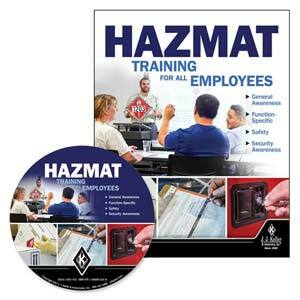 Provides employees with critical information on areas of required Hazardous Materials Regulations (HMR) training. 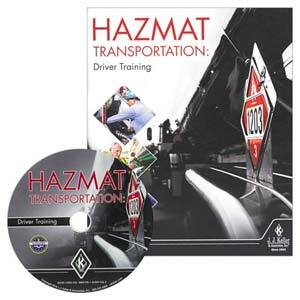 Provides drivers with DOT-required hazardous materials training. 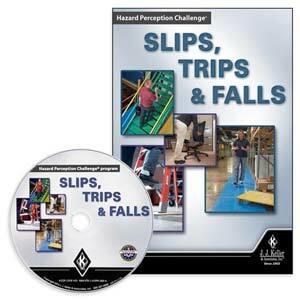 Workplace safety is a shared responsibility between employers and their employees. 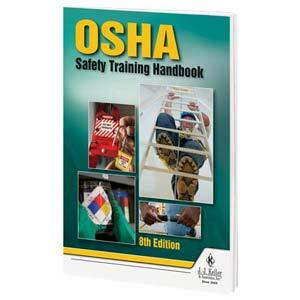 Under the General Duty Clause, (Section 5(a)(1) of the OSH Act of 1970,) OSHA requires the employer to provide a safe environment for their employees. However, each employee needs to be aware of the potential hazards they may be exposed to, take action to avoid or eliminate them, and report hazards/unsafe conditions as they arise. 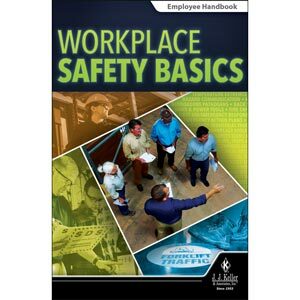 This program is designed to provide learners with a high-level overview of a number of workplace safety topics and safety tips. It allows you to deliver effective and consistent safety orientation training, helping reduce costly incidents, injuries, damages, and turnover, while boosting productivity and morale. Specifically, the training covers an introduction to generic safe work practices, various engineering controls, the safe use of tools and equipment, and procedures for what to do in the event an emergency occurs. 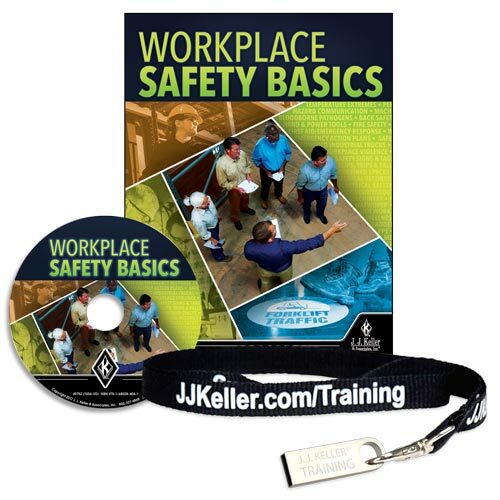 For a quote to use this DVD's content on your company intranet or learning management system, contact us at customsolutions@jjkeller.com or 1-800-327-6868. Learn more. (1) Trainer Guide (not sold separately) - Provides you with background information and training tips to make the most of each training session. (1) Trainer Tools CD (not sold separately) - Includes PowerPoint® presentation that can be used as is or customized, along with learning activities, quiz (w/ answer key), images, training certificate and a training log. (10) Employee Handbooks (English) - Product Code: 49759 - Provide a portable, plain-English reference to be used during and after training. Review key points and includes a 10-question quiz to check employees' understanding of the material. (1) Employee Handbook (Spanish) - Product Code: 49758 - Provide a portable, Spanish reference to be used during and after training. Review key points and includes a 10-question quiz to check employees' understanding of the material. (1) Awareness Poster - Product Code: 49414 - Hang in a break room or training area to provide a daily reminder of the importance of key issues related to workplace safety. Play Program - Plays entire main program. Spanish option available. Chapter Selections - Allows easy access to specific sub-topics for more focused training. Note to Trainer Video – Approximately 4 minutes. Available in English only. Quiz – 10 interactive questions. Offers correct/incorrect remediation to reinforce effectiveness of training. Approximately 10 minutes. Available in Spanish & English.